Price and Where to Buy PhoneSoap Polish: Available on Amazon. 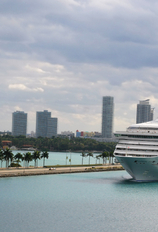 Cool Factor: 8/10. Your phone’s screen will look as shiny as when you first got it, which is pretty cool. Final Verdict: We’ve all heard that statistic about our phones being dirtier than public toilets. 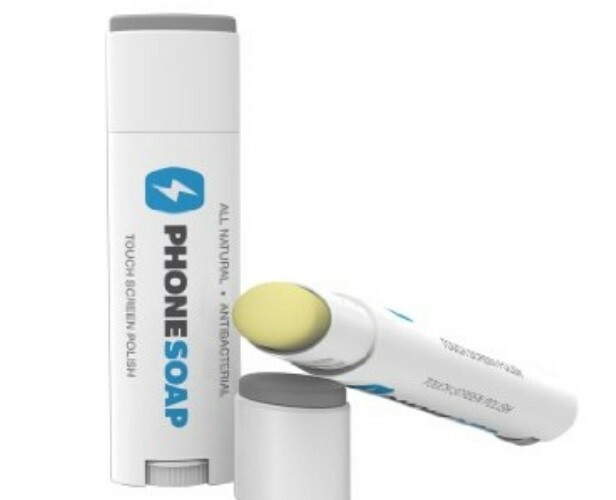 Keep yours clean in an easy, travel-friendly way with the PhoneSoap Polish.